I have to say I'm not obsessed but I just love looking through at all the amazing images and idea's out there. I've found some beautiful quilts out there and also some very talented people around, but today I am truly blown away. I had a quilt pinned by the Riley Blake Page My pinned Quilt . I have been a huge admirer of Riley Blake since starting my business and would probably say that what a large majority of my custom orders are for their fabrics. 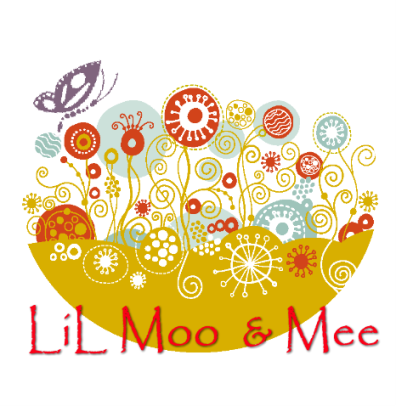 I'm just a small Handmade business in Australia so its very much a high lol. If you haven't experienced Pinterest and your wanting to suss it out....be warned it is addictive. Its like your own ideas board online so you'll never run out of pins lol.